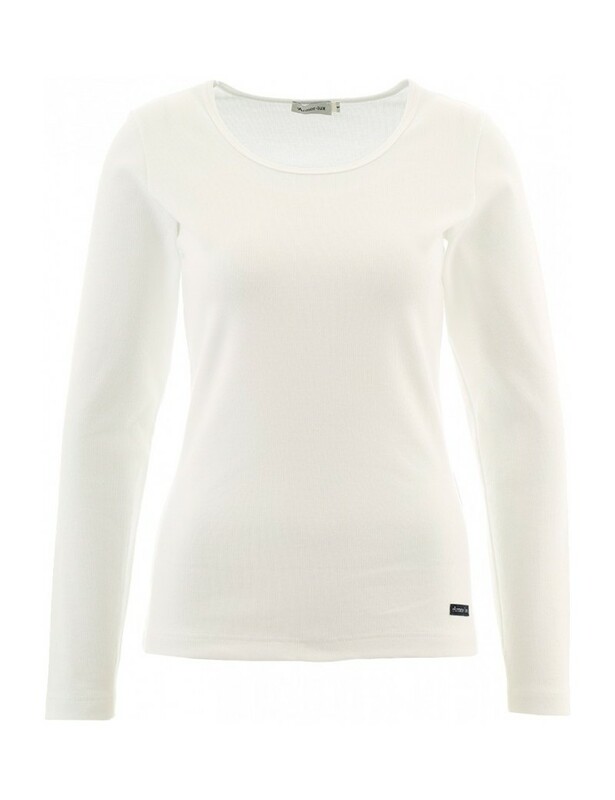 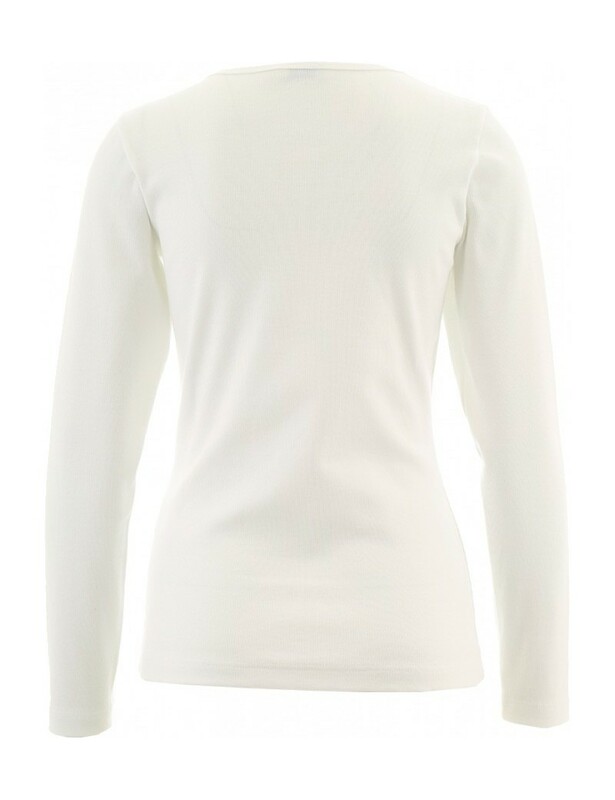 From its pretty name "Annaig" Armor Lux brand delighted us again with this long-sleeved T-shirt of a thick and resistant cotton, as always manufactured in France. 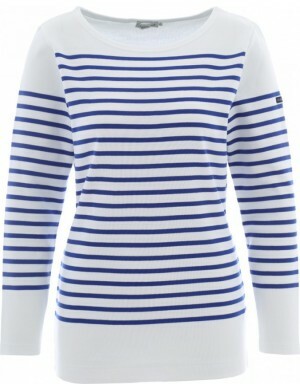 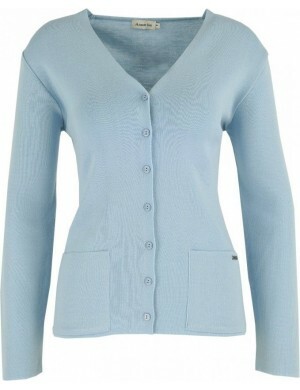 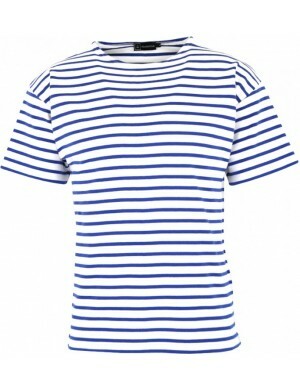 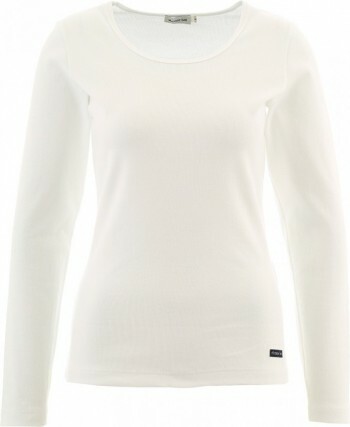 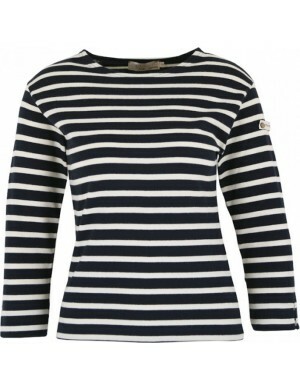 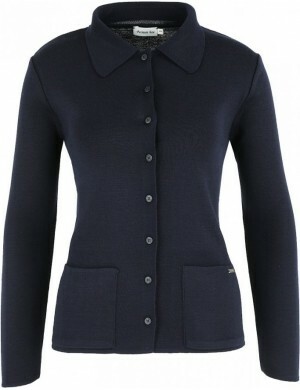 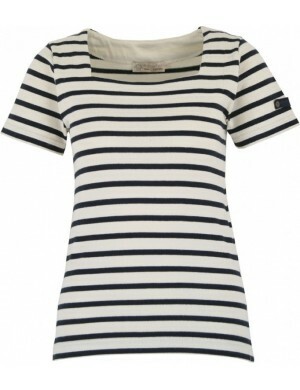 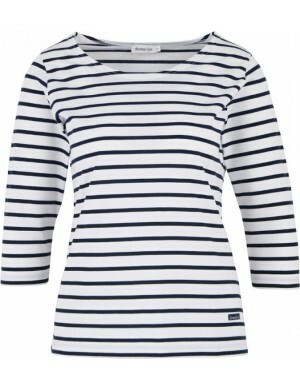 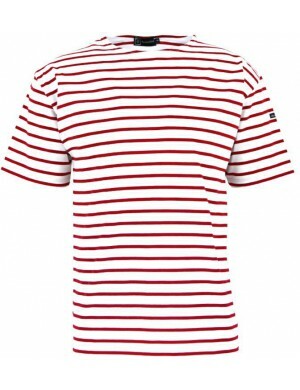 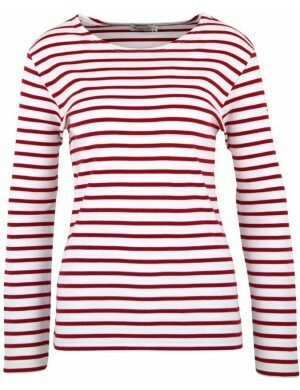 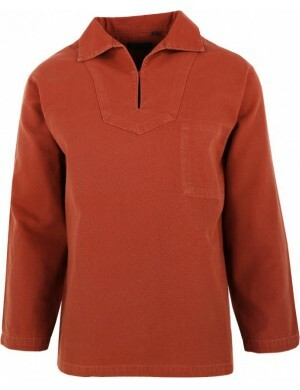 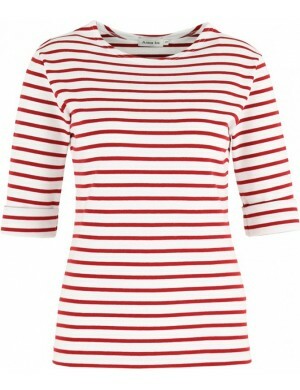 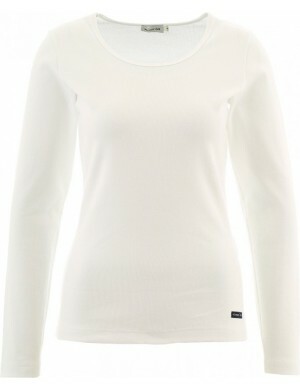 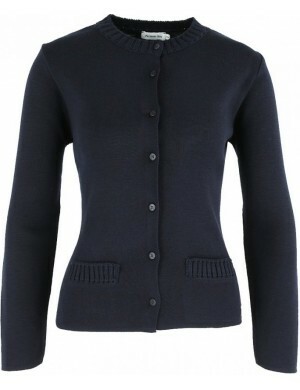 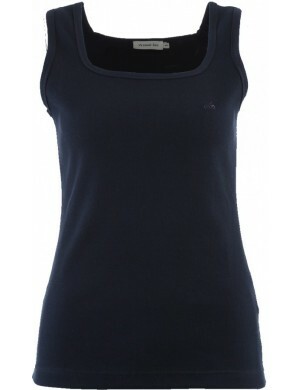 Its wide round neck subtly reveals your neck and its trendy cut will make you adore this product. 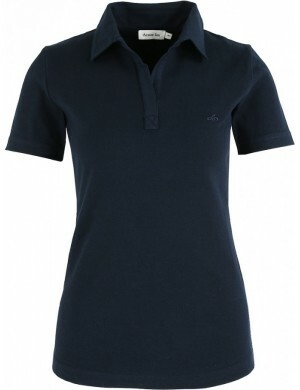 This model is made of a treated cotton, which allows you to wash it without fear of shrinking it. 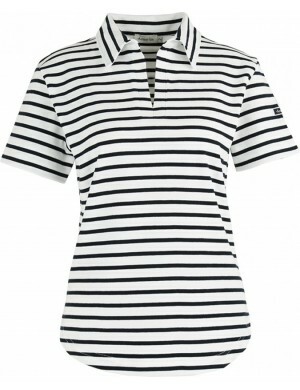 It will quickly find its place in each of your outfits, enough to dazzle all your outings.